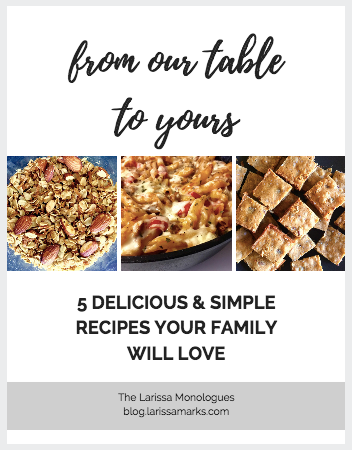 Long ago, I posted this recipe for Slow Cooker Kalua Pig. It is so simple, and still my favorite recipe for kalua pig. Once you have your huge batch of juicy kalua pig, you can enjoy it in all sorts of different ways – with rice, on a Hawaiian sweet roll, in a quesadilla or over nachos (!). Sometimes a simple, homecooked meal really hits the spot. I grew up eating this kalua pig and cabbage, which is the Hawaiian version of the Irish dish corned beef and cabbage. 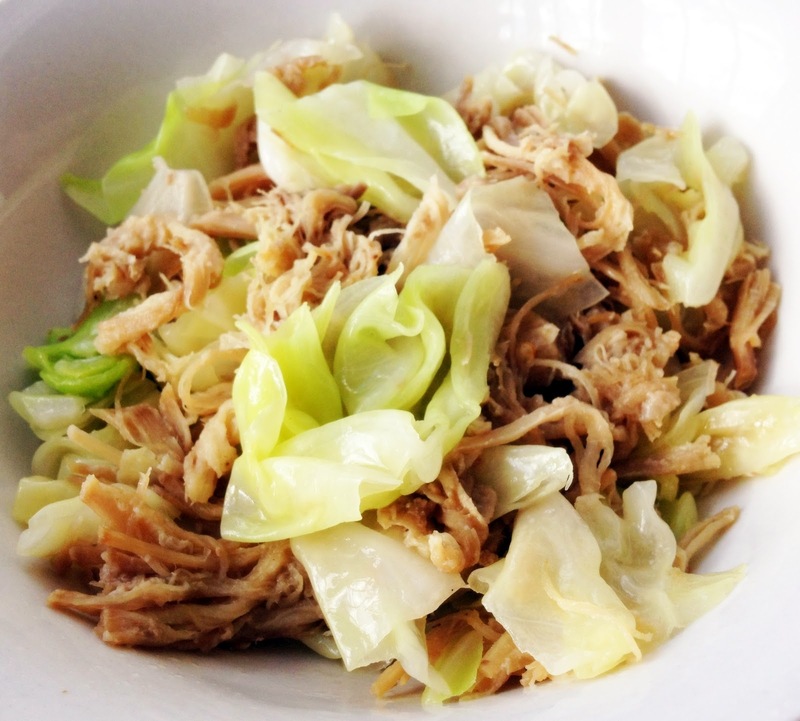 Kalua pig’s salty, smoked flavor pairs well with tender pieces of cabbage. Throw this meal together in a few minutes, and serve over a bed of hot rice. This was our lunch and dinner for nearly a week. Heat a medium pot on the stove at medium heat. Place kalua pig and cabbage in the pot, and mix well. Cook until the kalua pig is heated through and the cabbage is steamed down to al dente.